You are currently browsing the archive for the MELBOURNE category. Melbourne-based CAT CAT is a hypnotic post-punk / psychedelic influenced three piece who formed in 2008, the band comprises of Conor Hutchison (vocals, guitar), Warwick Smith (bass, vocals) and Kieran Davis (drums). 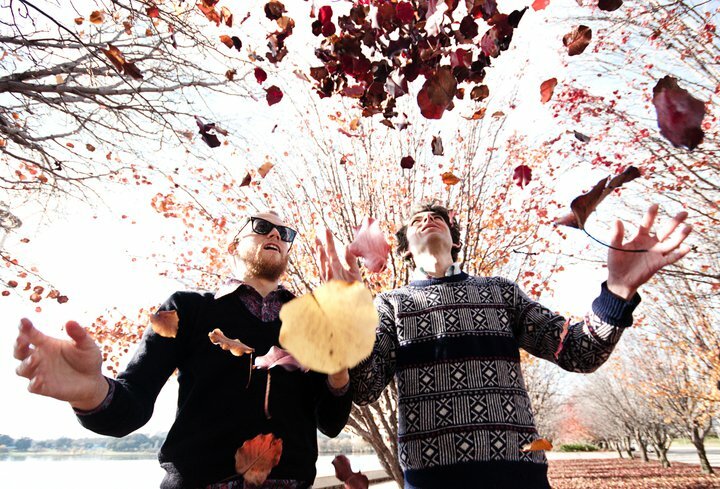 They have released two EPs “Dig Mountains,” “Waking Space” and the newest debut full-length “Uralba.” “Uralba” was recorded in early 2011, before their relocation from Canberra to Melbourne, then later mixed and mastered in Melbourne by Casey Rice, long based in Chicago where he worked with numerous musicians including Gastr del Sol, The Sea and Cake, Tortoise, Joan of Arc, among others. He migrated to Melbourne in 2003. Purchase / Stream their EPs through the bandcamp, HERE. The new music video for ‘Against The Grain’ from emerging Melbourne indie-folk artist Hudson (aka Travis Aulsebrook) sees him collaborate with film maker/animator/VJ Dropbear (aka Jonathan Chong), producing a vibrant and colourful clip based around a mainstay from our humble artistic efforts throughout childhood – coloured pencils. 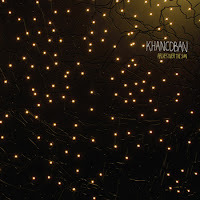 From “Arches Over The Sun,” second full-length album by the Melbourne five-piece, Khancoban, available now from Departed Sounds/Other Tongues. 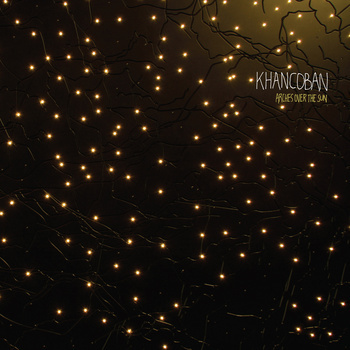 It was produced by Nick Huggins (Mick Turner, Kid Sam) in Melbourne between late 2009 and early 2011, and mastered by Casey Rice (Tortoise, Dirty Three). 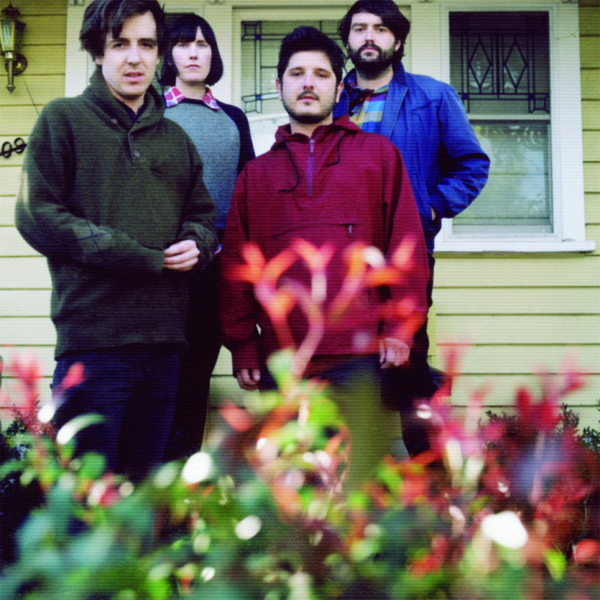 Stream the album in its entirely on their bandcamp site, HERE. 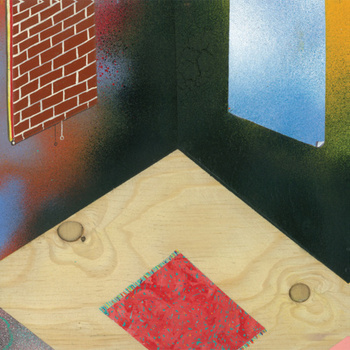 After several releases of 7″s/cassettes through several labels like Chapter Music, Night People, Olde English Spelling Bee, Group Tightener and their bandcamp, Melbourme’s jangly-pop foursome, Twerps has their self-titled debut full-length album. “Twerps” was recorded in a bona fide studio, with the help of engineer Jack Farley (Beaches, St Helens). Out on October 18th via Underwater Peoples / October 14th via Chapter Music. Twerps consist of guitarist/vocalist Marty Frawley (son of much-missed Paul Kelly & the Dots member Maurice Frawley), bassist Rick Milovanovic (Boomgates), guitarist Julia MacFarlane (ex Batrider) and drummer Patrick O’Neill. 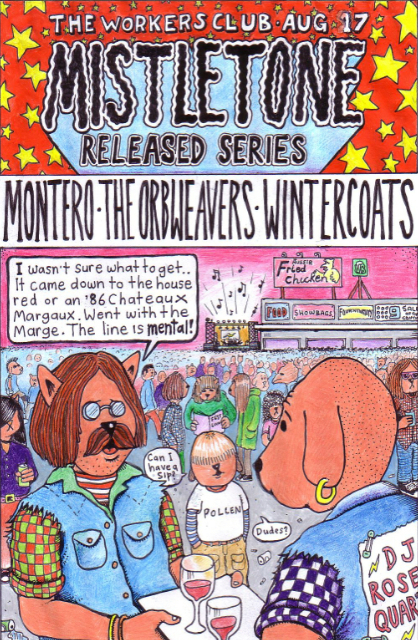 Taken from the latest album “Moods On The Move” (Mistletone) by Melbourne’s Panel of Judges, the band features Martin Frawley. 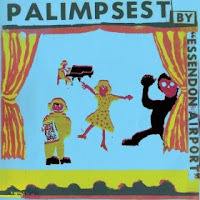 Chapter Music has announced a 30th anniversary reissue of Palimpsest, the one and only album by Melbourne post-punk icons Essendon Airport. Recorded in December 1981, Palimpsest is now reborn as a double disc package with a whole bonus CD of live and unreleased studio recordings spanning 1980-83. 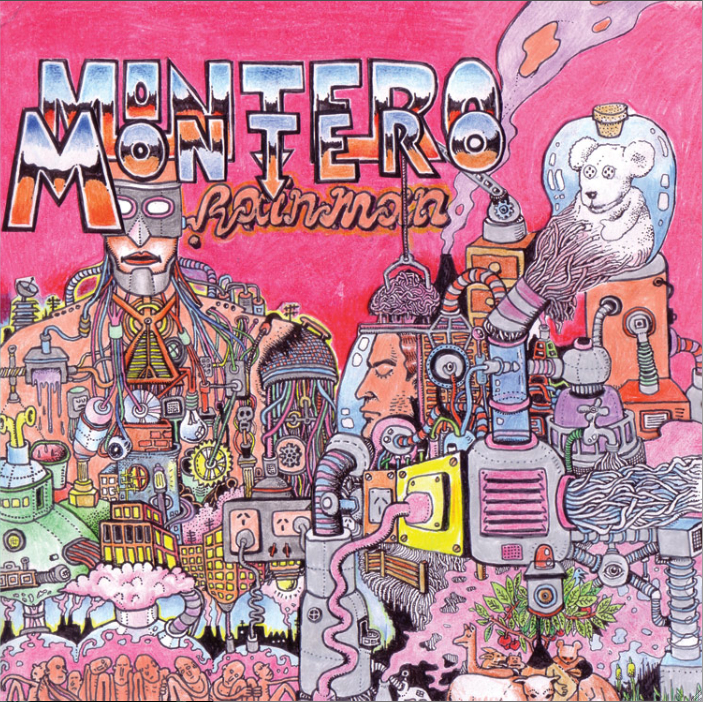 Taken from the forthcoming debut 7″ by Montero, ‘Mumbai’ b/w ‘Rainman,’ due out on vinyl & digital release Sept 2nd via Melbourne’s Mistletone Records. 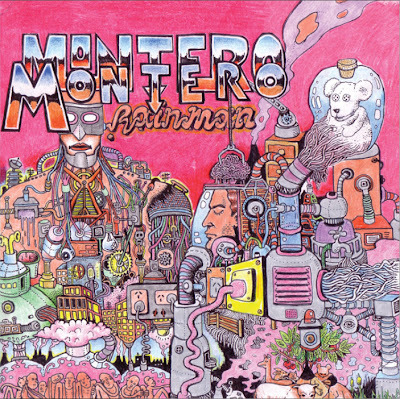 Montero is a new project from Melbourne music compadre, comic book and video artist Bjenny Montero (of Treetops II, The Brutals, The TM Band). This soft-rock/slow-wave supergroop features the musical smarts of Guy Blackman (Chapter Music honcho and balladeer), Geoffrey O’Connor (Crayon Fields), Cameron Potts (Ninety Nine, Baseball, Cuba Is Japan), Bobby Fresh Bravington (Cuba Is Japan) and Gerald Wells (of Treetops II, The Brutals, The TM Band/Baptism Of Uzi). After releases with both Night People and Chapter Music, Australia’s Twerps bring their dark dream-pop to Brooklyn label Group Tightener. This three song 7-inch （She Didn’t Know / Anything New / Peculiar）　works as a companion piece (same art split into two) to their recently released 7-inch on Under Water Peoples. Recorded By Mikey Young, Marty Frawley – Vox & Guitar, Julia McFarlane – Guitar, Rick Milovanovic – Bass, Patrick O’Neill – Drums, Dion Nania – Casio. Limited to 500.
from Black Eyes 7″ co-released by Underwater Peoples on March 8th with Chapter Music.